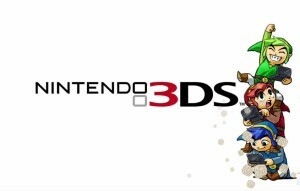 With the multiplier 3DS title well on the way, Tri Force Heroes commercials have been popping up at an accelerated rate. Today we see a new one from Nintendo 3DS UK entitled, “Totam Time!” It emphasizes the teamwork element of the game sporting taglines, “Communicate and work together!”, “Share items and abilities in 30+ Levels!”, and “Stack up in a totem to overcome obstacles.” It also showcases more gameplay, and a Moldorm-like boss we haven’t seen before, so check it out after the jump! The game looks like it will be very fun to play with close friends, but I don’t know how well match-ups with strangers will go; as there’s no way to determine skill level, you can either end up with or end up being dead weight on your team. I also find it interesting that the commercial says “Communicate and work together!” when there isn’t any real voice chat option, just those eight communication icons. Now, this strange boss. Looks and fights just like Moldorm, but we’ve seen a Moldorm in the Fire Temple already. 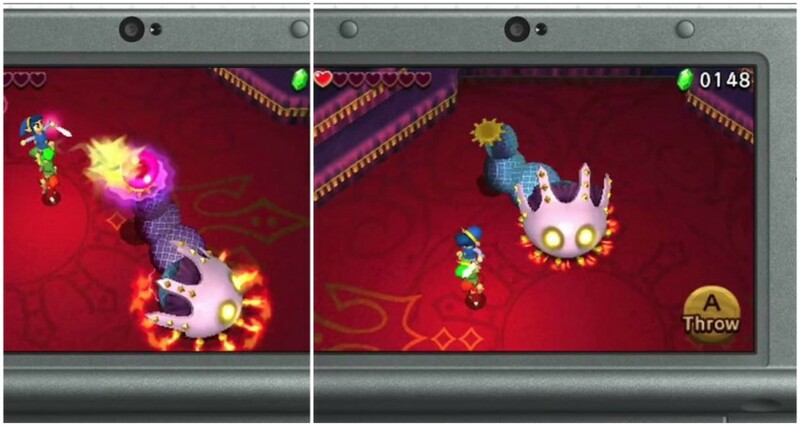 This certainly isn’t the fire temple, nor the same creature. Seeing as Moldorm is a rather easy boss to beat, perhaps it makes appearances throughout the duration of the game. The fight almost looks to be taking place in Madame Couture’s or a castle, so this boss could be a part of the final level in Styla’s castle. Either that or (less likely) there may be an option just to refight bosses and they are all adapted to fit one arena, or it’s part of the challenge mode version of the Fire Temple that the Moldorm boss have multiple phases. We’ll probably have to wait for October 23rd to find out though, won’t we? 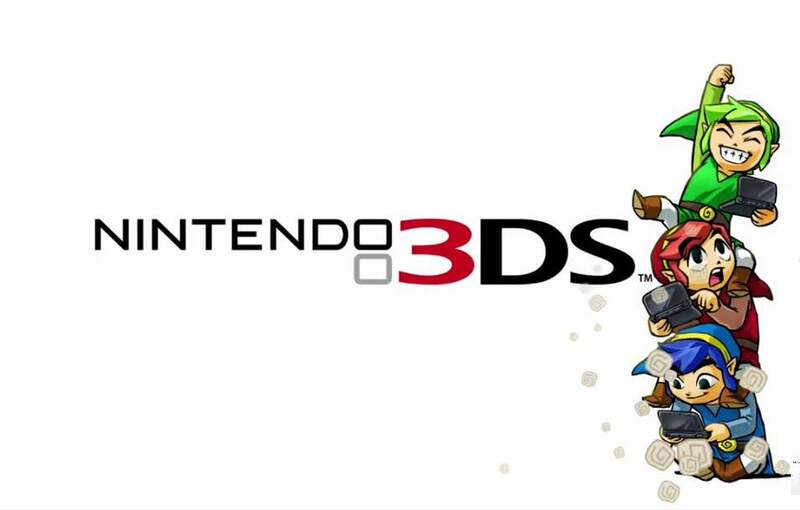 Has all of the information that’s begun pouring out about Tri Force Heroes got you more or less excited for the game? Are you upset that there will be no voice communication in the game? Do you feel like solo players are cut short having the aid of only dummies? Let us know in the comments!